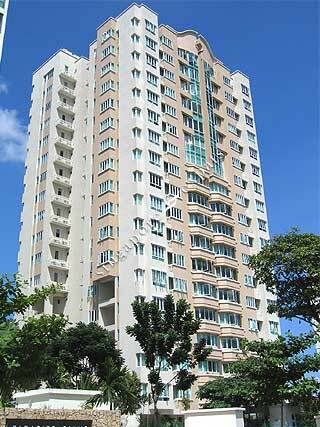 Dunman Place is a low density development located along Tanjong Katong Road and Dunman Road. Dunman Food Court, Tanjong Katong Secondary, Tanjong Katong Girls School are within a short walk away. It takes 10 minutes drive to the airport via the East Coast Parkway. Nearest amenities includes City Plaza, Parkway Parade and the rows of shophouses along Geylang Serai and Tanjong Katong Road. Dunman Place is also near the Paya Lebar MRT Station, Paya Lebar, Ubi and Kaki Bukit industrial estates.